Precision matters in every pound foot of torque, every inch of fit and finish and every decibel of quiet. It's this kind of attention that sets the 2016 GMC Canyon apart. 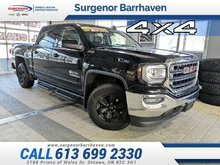 This 2016 GMC Canyon is for sale today in Ottawa. Built tough for the roughest roads, but inside the 2016 GMC Canyon, you'll never feel it. The Canyon's cabin is precisely crafted, exceptionally quiet and very comfortable - designed to meet the highest of standards. Right out of the gate, the Canyon takes on the competition with the largest cargo box by volume in its class. From the precision cast foundation to innovative thinking like its CornerStep rear bumper, Canyon is designed for working hard while forging ahead. 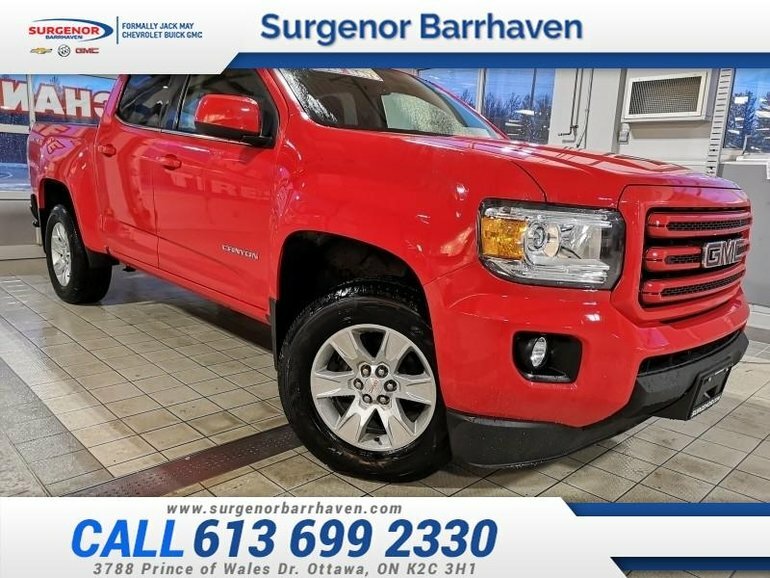 This crew cab 4X4 pickup has 50970 kms and is a Certified Pre-Owned vehicle. It's nice in colour and is completely accident free based on the CARFAX Report. It has an automatic transmission and is powered by a 3.6L V6 24V GDI DOHC engine. 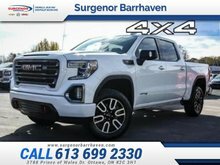 This vehicle has been upgraded with the following features: Driver Alert Package, Cargo Area Lamps, Spray-on Bedliner, Sle Convenience Package. It has a certified used vehicle warranty for added peace of mind. 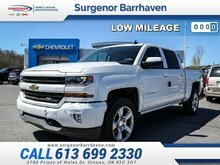 Buy this vehicle now for the lowest bi-weekly payment of $200.73 with $0 down for 84 months @ 6.99% APR O.A.C. ( Plus applicable taxes - Plus applicable fees ). See dealer for details. 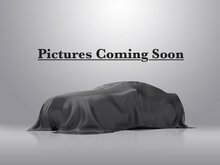 Interested in the 2016 GMC Canyon SLE - Certified - $200.73 B/W ? $17,965 * Plus HST and licensing. Freight & Fees Included. $33,955 * Plus HST and licensing. Freight & Fees Included.